If you are reliant on prescriptive eyewear to see more clearly, then you may be considering laser eye surgery. The most elected surgery in the world today, laser vision correction can correct refractive eye errors and enable patients to embrace a life with little to no reliance on glasses or contact lenses. 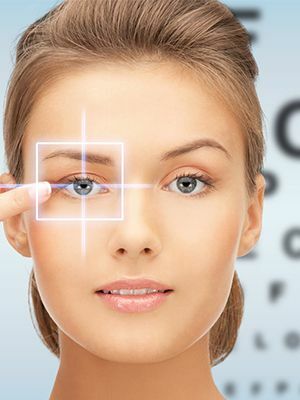 LASIK is probably the most well-known type of laser vision correction surgery. However, as with all medical procedures, including optical treatments, there is some element of risk involved in laser vision correction. 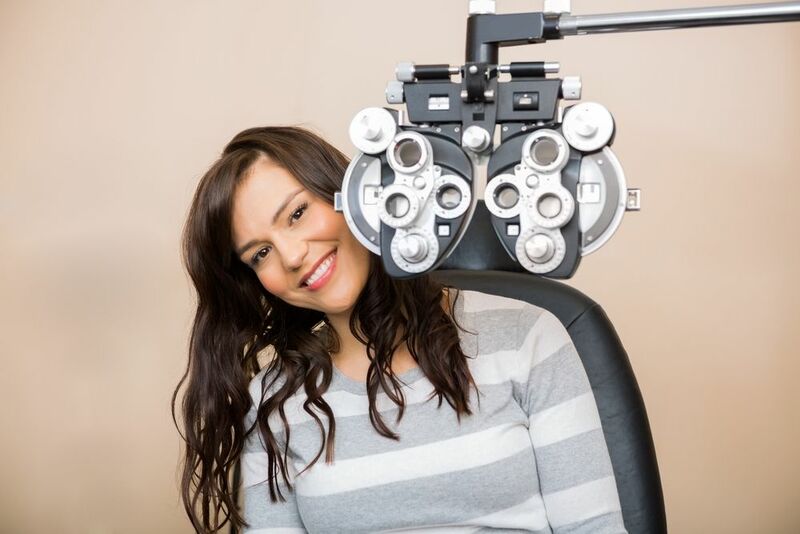 Here is more information on some of the key hazards related to LASIK laser eye surgery, which will allow you to make an informed decision as to the right type of laser vision correction surgery for you. - If the flap is not made correctly, it may not adhere properly to the surface of the cornea. This can lead to the formation of microscopic wrinkles called striae, which can cause visual disturbances and distortion. - Epithelial ingrowth. This occurs when the cells in the outer part of the epithelium, which are different to those on the inner part, regrow inside due to improper placement of the flap. - Diffuse Lamellar Keratitis (or DLK for short). This condition is characterized by inflammation just under the corneal flap – a condition that can cause a great deal of discomfort. - Foreign body under the flap. While it is rare, if even a microscopic piece of debris becomes trapped under the flap when it is replaced, it can cause a range of problems from pain and potential infection to visual disturbances. Flap complications are a serious concern for some patients, and for this reason, many people seeking laser vision correction opt for a technique called PRK instead. This is because PRK involves removing the entire epithelium rather than creating a flap. Don’t worry – the epithelium regrows in around a week. Astigmatism is a refractive condition that occurs when the corneal tissue is shaped like a football rather than a soccer ball. This causes the light to be refracted onto the lens of the eye incorrectly, distorting your vision. 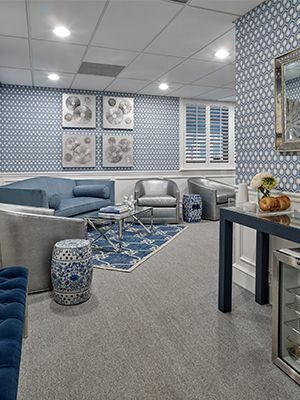 While LASIK can be used to correct astigmatism, if you didn’t have the condition previously and the removal of corneal tissue is uneven, you could actually end up suffering from astigmatism for the first time. One of the most common side effects of LASIK is a condition known as dry eyes. As the name suggests, the patient experiences eyes that feel particularly dry, with other sensations being described as scratchy and sore. This is due to an interruption to the usual production of tears. Our surgeon may recommend that use eyedrops to lubricate your eyes during this time. If you are considering laser eye surgery but the risks associated with LASIK leave you feel concerned, why not consider PRK surgery instead. Choosing PRK laser vision correction eliminates all of the potential flap complications that have been linked to LASIK, allowing your epithelial tissue to regrow in one steady, continuous process. To find out more about PRK and how it can transform your vision, please do not hesitate to contact our experienced and knowledgeable optical care team.